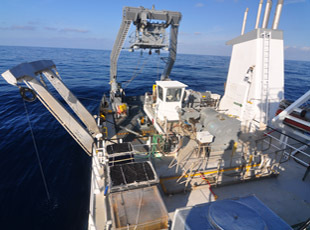 The R/V Atlantic Explorer is owned and operated by BIOS, in compliance with the University National Oceanographic Laboratory System (UNOLS), as a general purpose oceanographic research vessel designed for both short and extended cruises. 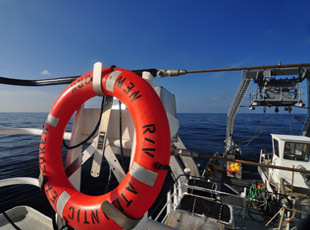 Delivered to BIOS in 2006, the 170' R/V Atlantic Explorer can carry a crew of 12 and a scientific party of 22 researchers, students, and technicians for up 28 days or 5500 nautical miles. 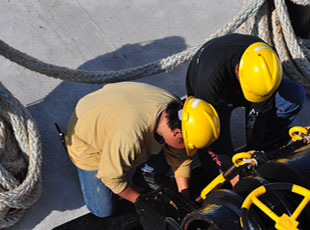 Maintaining and operating a world-class oceanographic research vessel requires the dedication of a team of marine specialists and a variety of shore-side facilities. 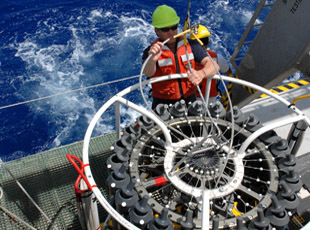 Successful research cruises are built on a foundation of planning and personnel/equipment coordination. 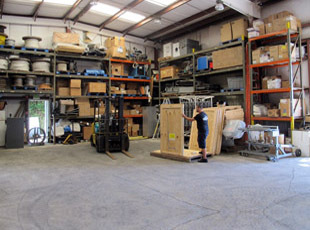 Chief scientists and scientific parties should use the resources in this section to ensure their research programs are well-organized and properly documented. 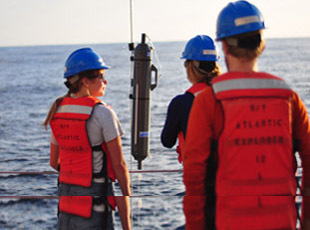 Since its arrival at BIOS, the R/V Atlantic Explorer has supported a variety of research projects that span the oceanographic sciences.